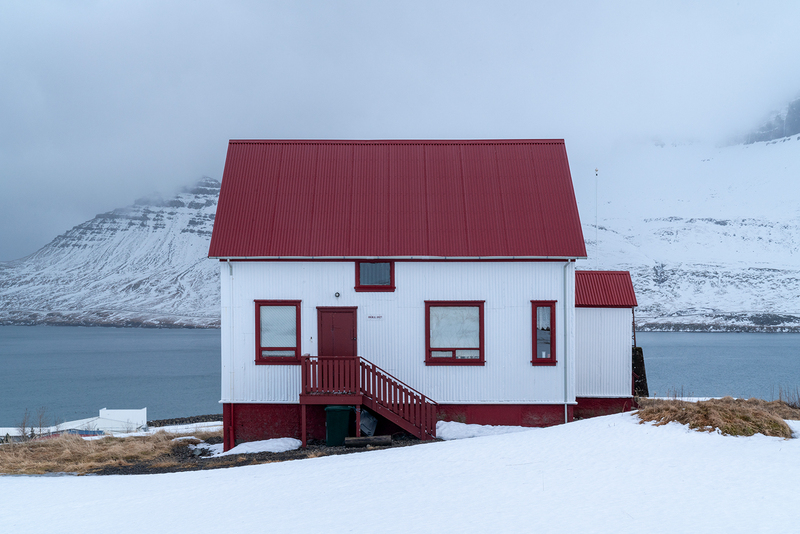 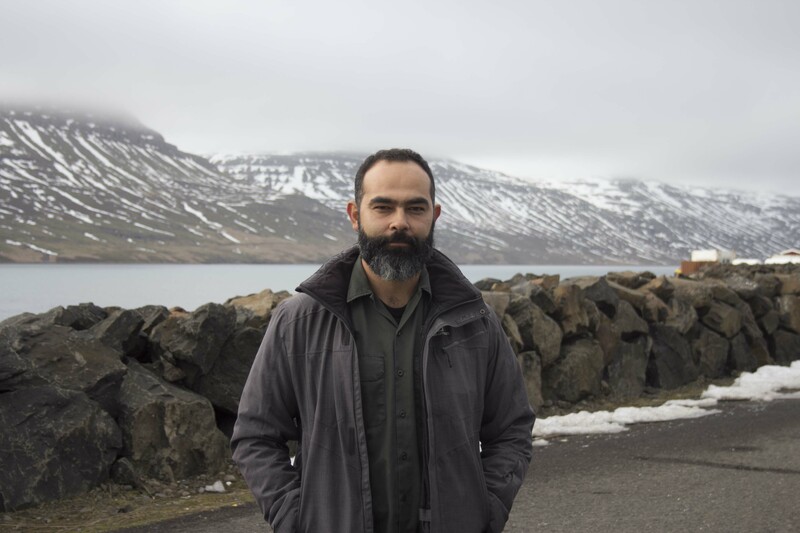 Alfredo Esparza Cárdenas is a Mexican photographer, who joined us for his third time in Stöðvarfjörður in February 2019. 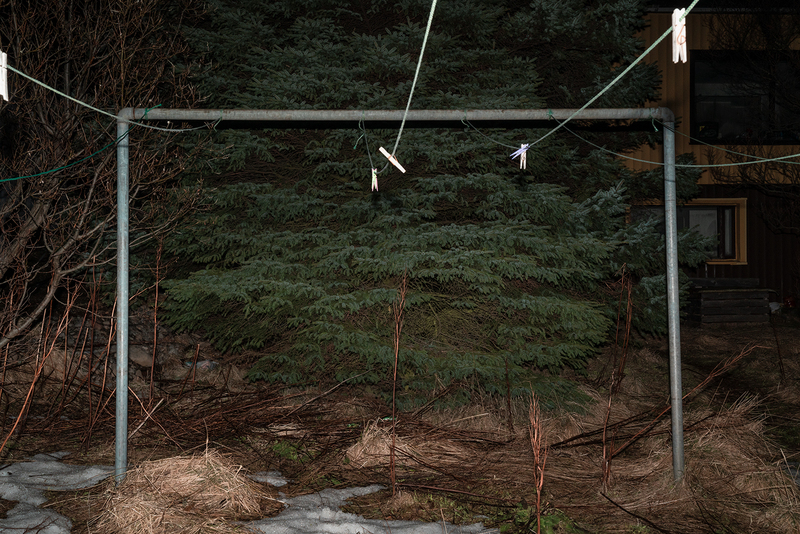 He describes the main subject of his interest as a relationship between human being and the environment. 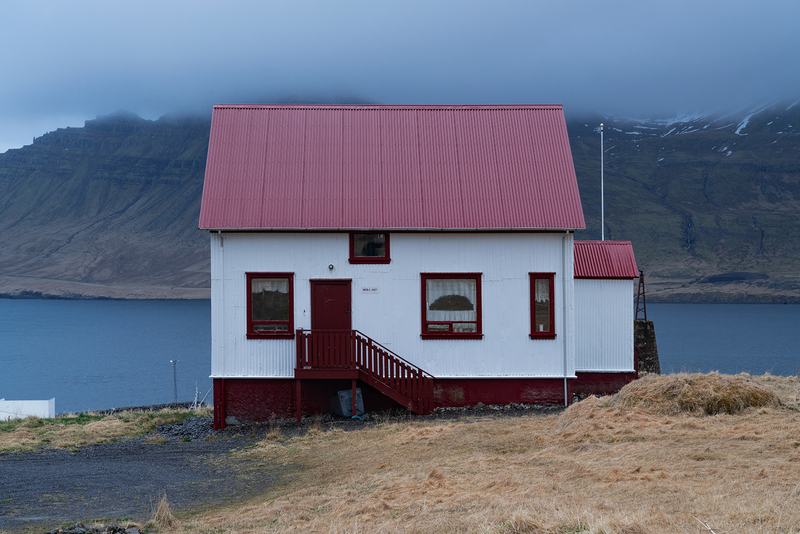 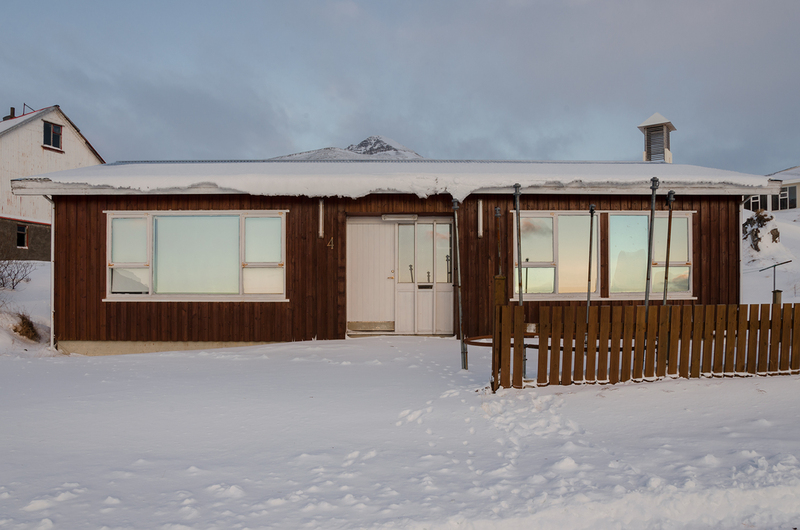 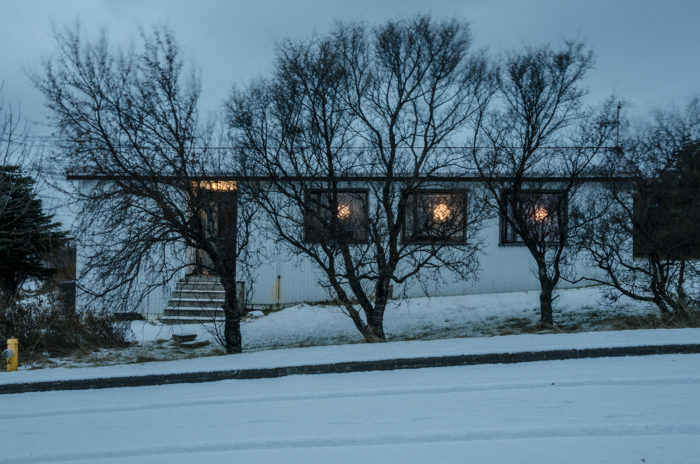 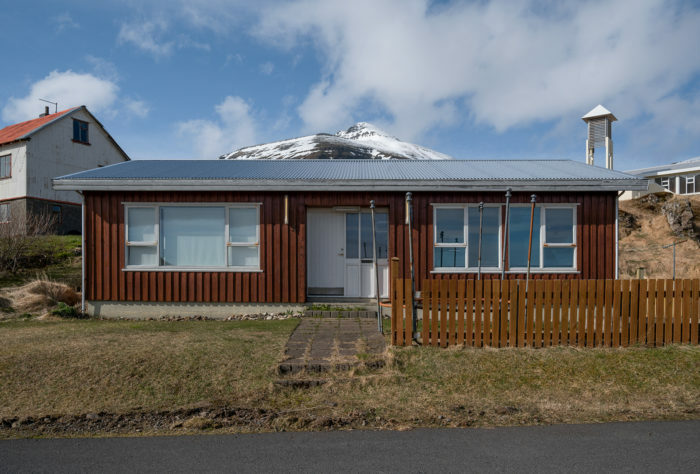 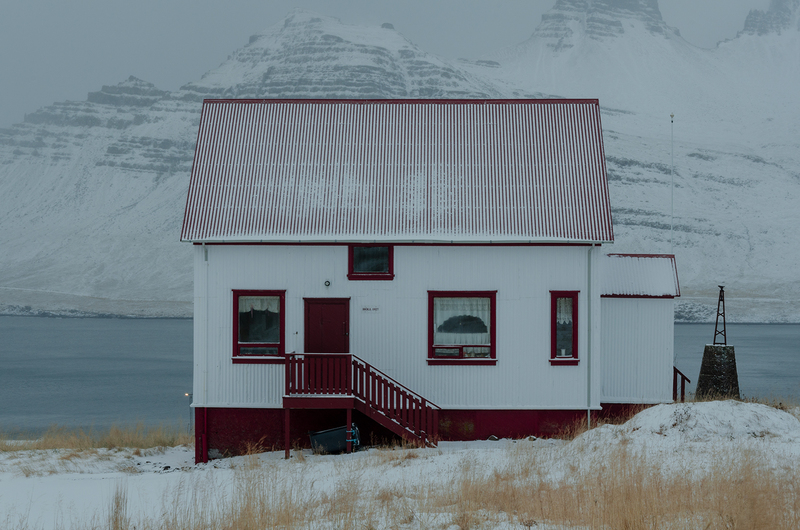 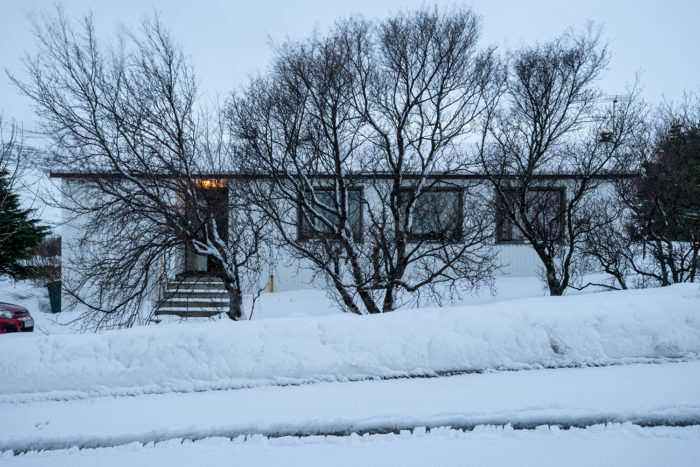 Alfredo started his project connected to Söðvarfjörður in 2017 by trying to describe people living in the town, through portraying their houses, trying to find a language for universal problems, touching not only people of the remote town in Iceland but as well impacting citizens of small villages in Mexico. 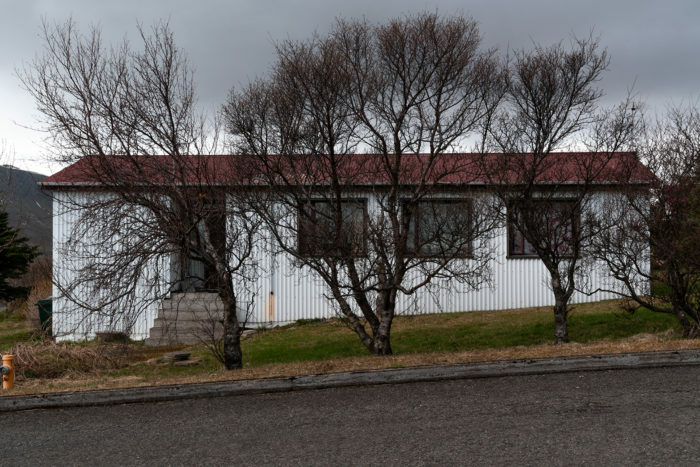 Spending his first month in our small town Alfredo discovered that 30 days is not enough time to tell the story of Stöðvarfjörður´s citizens. 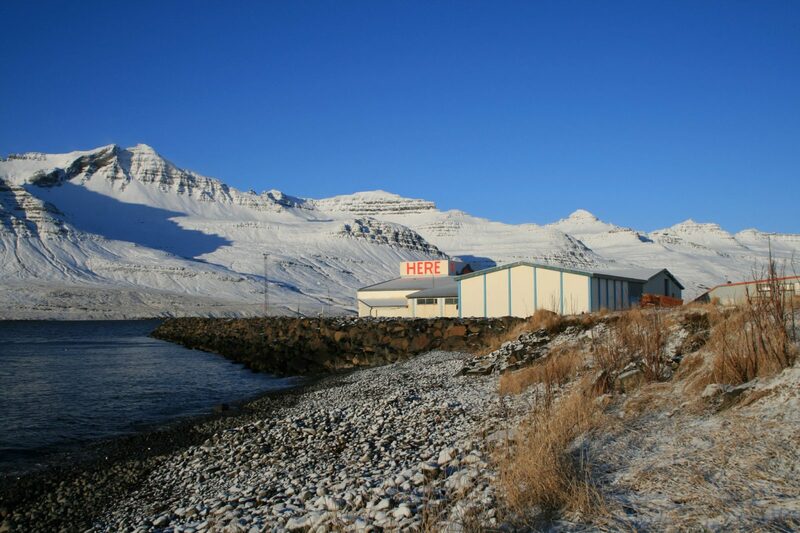 The same thing happened during his second visit. 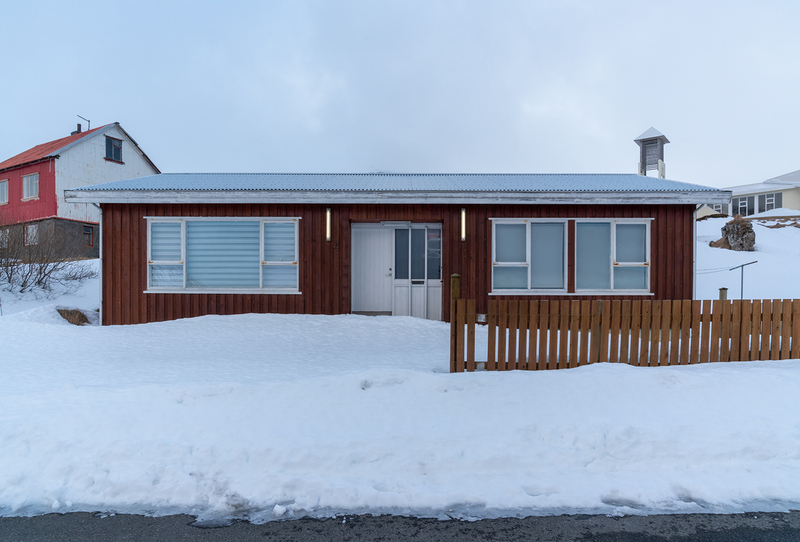 That is why Alfredo decided he will continue the project for the upcoming years, as with every visit more elements are being incorporated into his own approach.